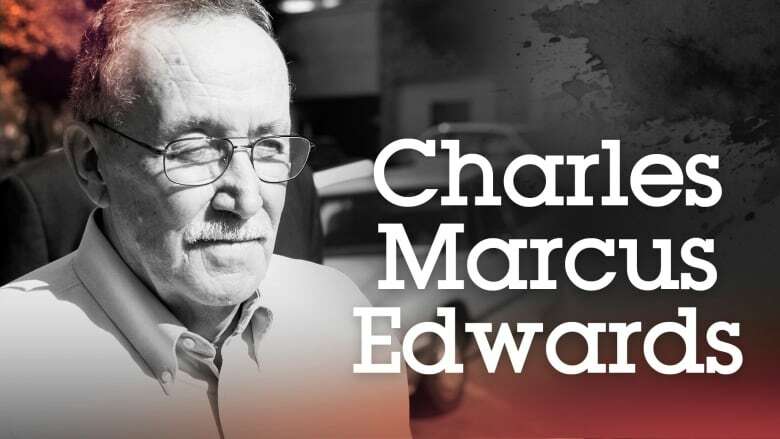 Charles Edwards spent a little under two years in the US military, from January 1950 to November 1951, serving in the Korean War. Back in Mississippi, he worked at the International Paper Company in Natchez. He was also a member of the White Knights of the Ku Klux Klan, known to be the most violent Klan group in the United States at the time. It was Edwards' idea to target Henry Dee. Dee lived just down the road from Edwards in the Kirby community and became a target because he wore a black bandana on his head. The Klan also knew that Dee had recently returned from Chicago, which apparently added to their suspicion. 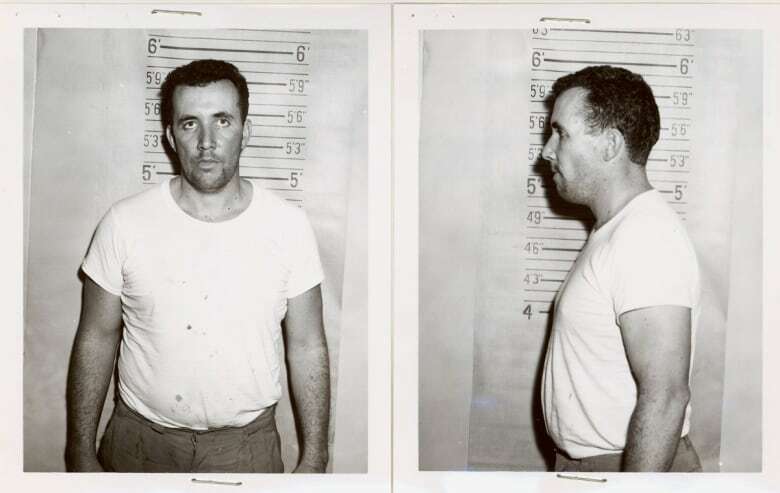 Edwards took part in the abduction and beating of Charles Moore and Henry Dee, but left the scene before they were murdered. His testimony was instrumental in sending James Ford Seale to prison. Edwards now lives in the Bunkley community.